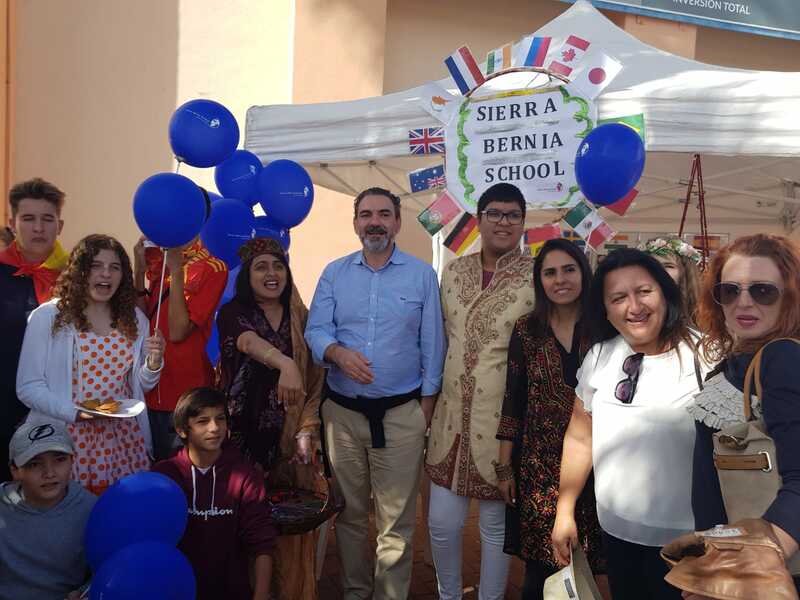 As always, Sierra Bernia School made their amazing contribution to International day of Alfas del Pi, 2018. It was a business project for KS4 Business students. That did not stop the whole school from supporting the event. We are so proud to stand united as one big family to make this event as successful as it turned out to be!